It’s been a while since the last post. 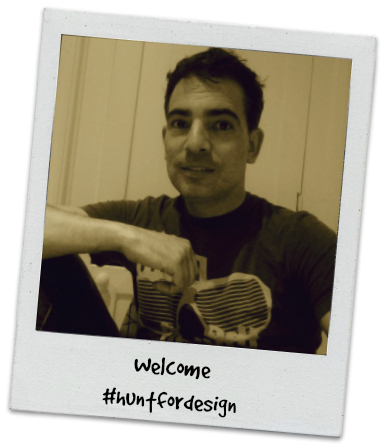 The Hunter has been extremely busy with a very exciting new job and planning some trips, but finally back! Every year Chelsea Flower Show marks the beginning of “the season”. It will be followed by Ascot and Henley where people watching, mingling and champagne sipping make the most of summer. This time I have selected one show garden to post. 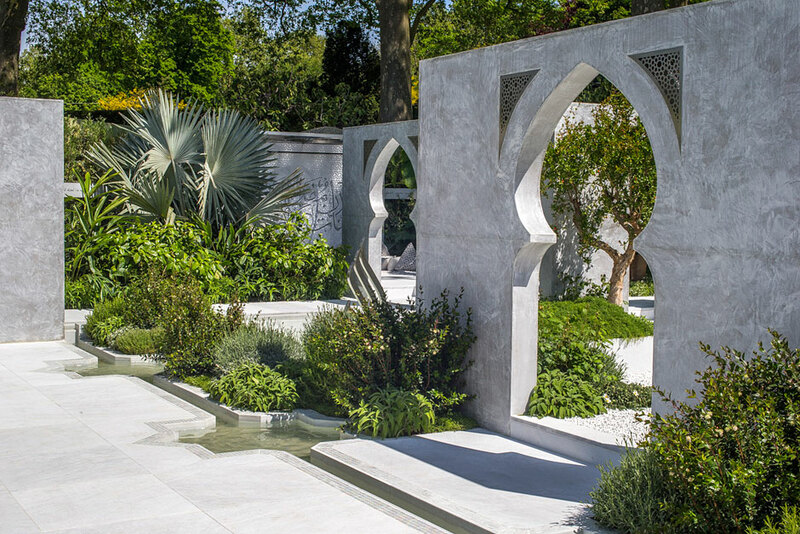 My favourite garden this year was “The Beauty of Islam” by Kamelia Bin Zaal. It is refreshing to see something different. 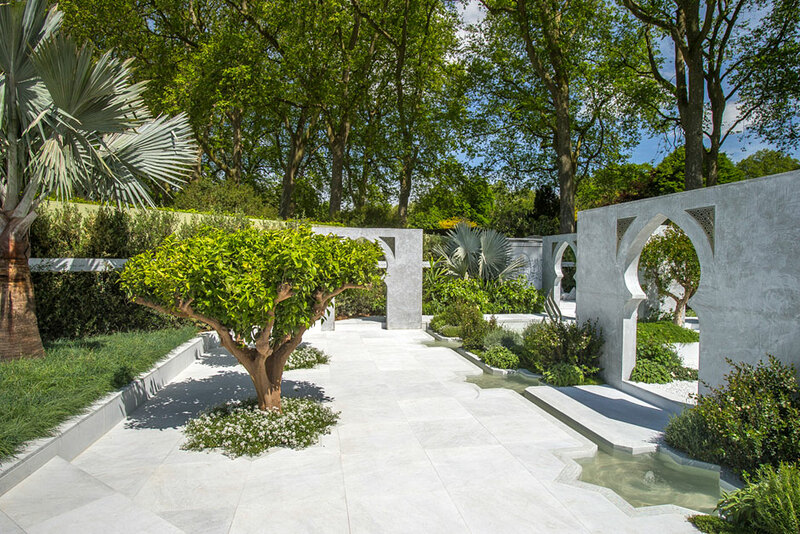 Chelsea Flower Show could be a bit of the same for those of us who visit every year. But the reality is that there are so many things going on that the trees might stop us from seeing the forest. The best of garden design and horticulture gathers in one place every year, and I assure you that it is worth every pound and every rain drop (yes, let’s admit it, British summer is like this). I couldn’t take any good pictures because of the rain, but the RHS website has plenty of all the show gardens for you to go through. I borrowed them to share them with you. 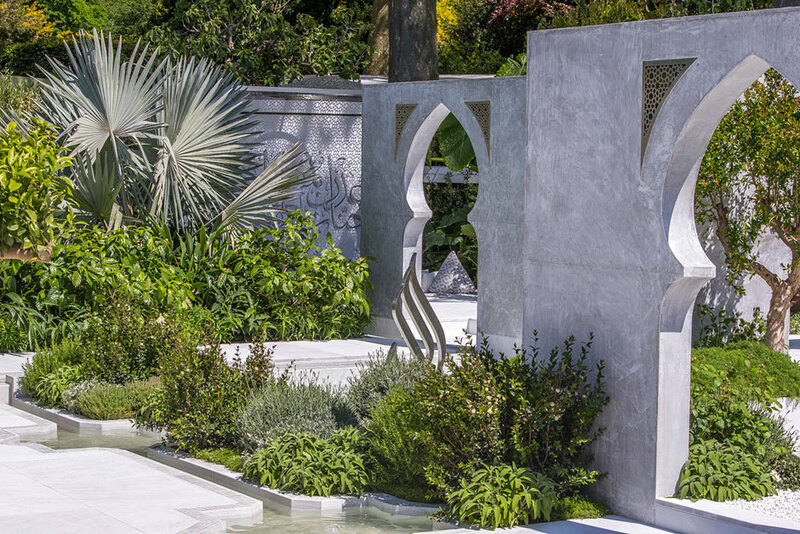 This garden was designed to be a sanctuary in which to relax and feel inspired. The purpose is to give visitors the chance to explore the relationship between humankind and the earth, which is prominent in Islamic culture. 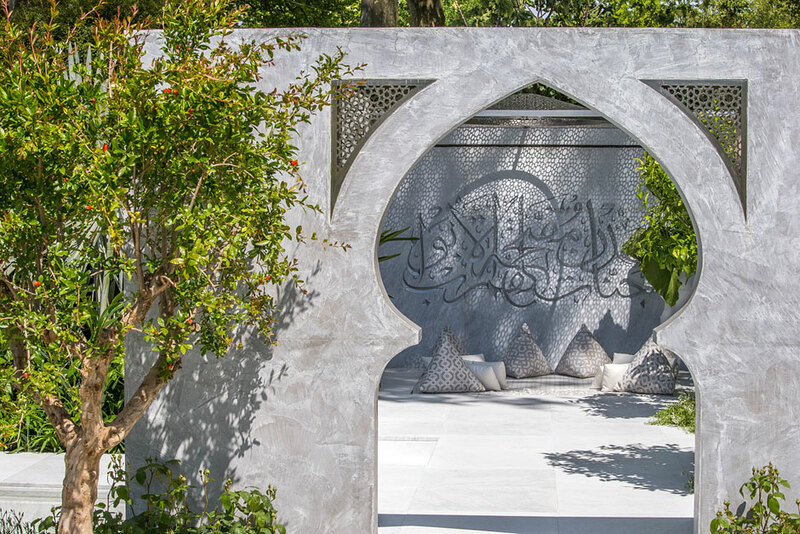 Islamic cultures are represented by calligraphy and textures within the garden. 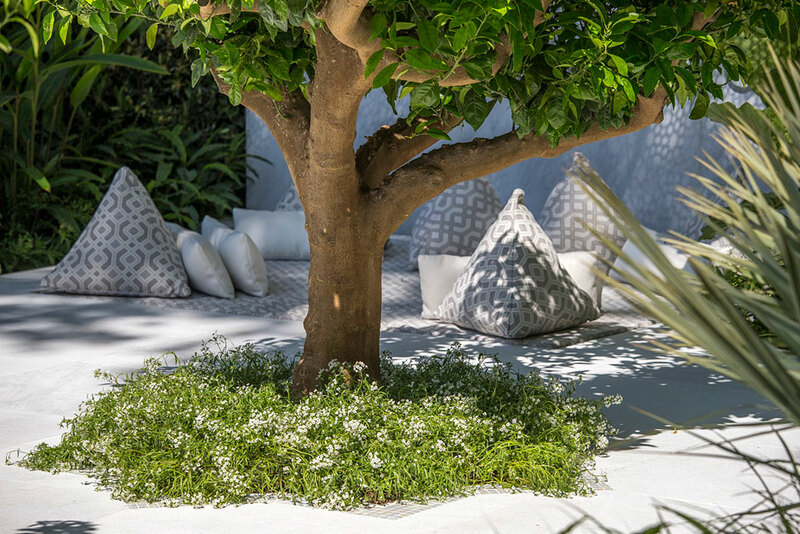 The space is divided by four walls that create different rooms and enhance the garden’s element of discovery. 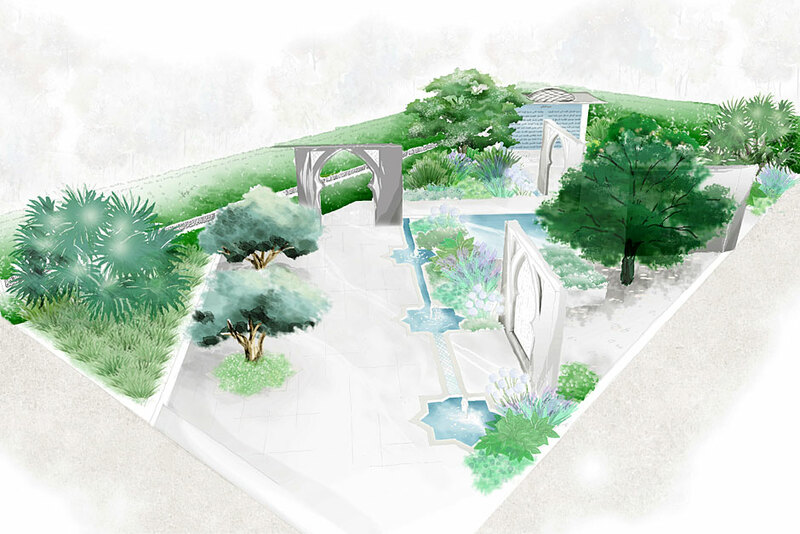 Like every islamic garden, there is a very strong water element that flows through it. 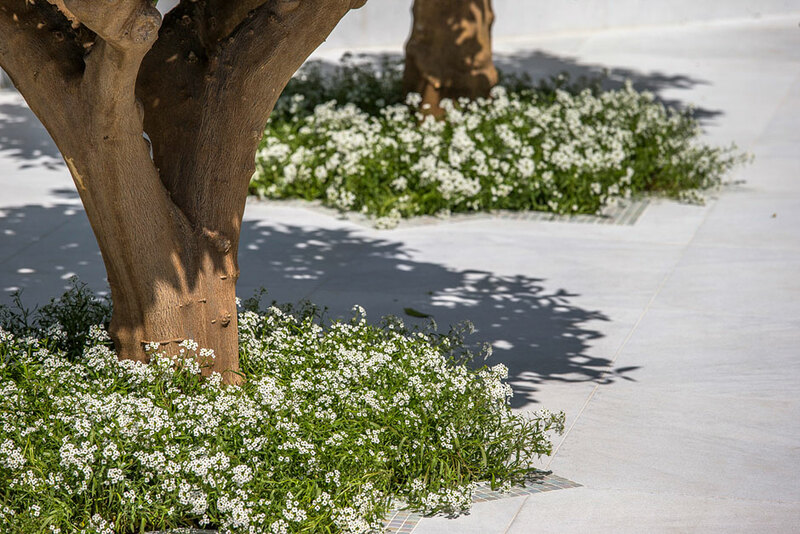 The planting included jasmine, rosemary, sage and papyrus, which represents the spread of Islam and Arab culture and the growth of the Arab empire through trade. There is something special about lemon trees; the scent of their leaves and the shapes of the stem are very distinctive. They take me back to my childhood right away and I remember my grandfather´s tree which produced lemons all year round. 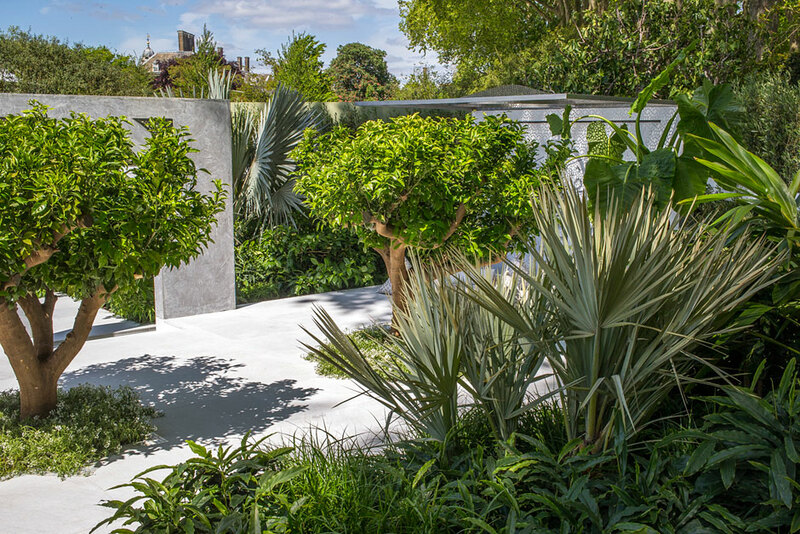 This garden was awarded a Silver Gilt medal. I visited the show on Monday, which is press day. Unfortunately I had to leave before the most expected visitor arrived. 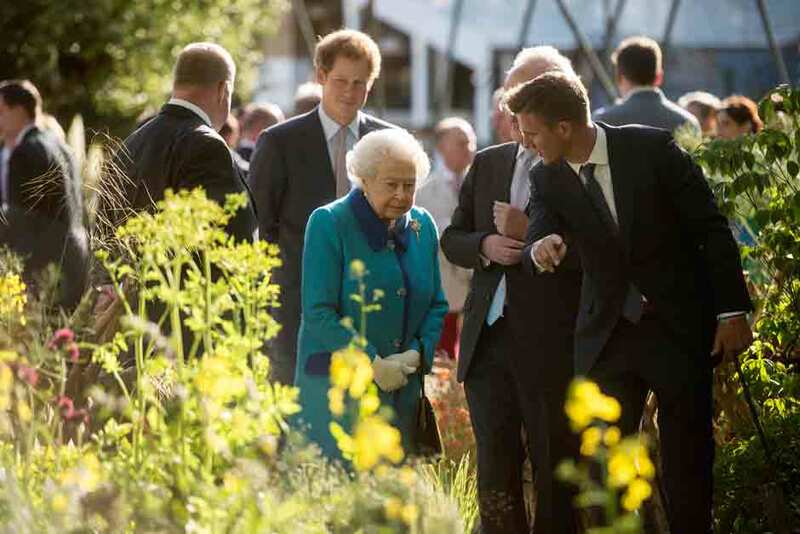 Yes, the Queen visits the show every year and I think she has only missed it once since the coronation. Tickets are very hard to find and they sell out days after they start selling, so I recommend to plan in advance so you don´t miss it in 2016.